Starting November 18, 2017, you can drop your LETTERS TO SANTA CLAUS in the special big red mailbox at DD's Place (301 First Avenue East, Oneonta). 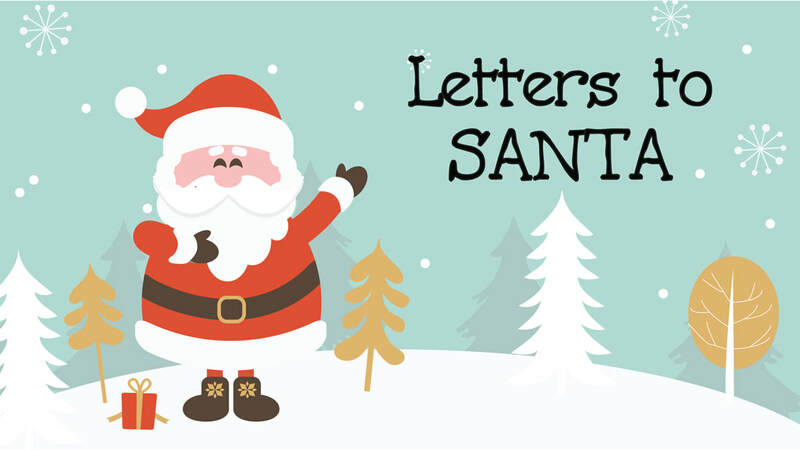 Letters in sealed envelope with return address and $3 will result in a customized full-color reply in an envelope with the North Pole postmark. Letters must be received by December 18 in order to insure reply before Christmas. You can write original letters or click here to use a special form.